Tuesday’s Mega Millions drawing is for a jackpot of $1.6 billion, the nation’s largest-ever win — if someone can pick the correct numbers. And to increase the odds of winning, people often pull together funds and setup a pool. But there’s some things you should know first. 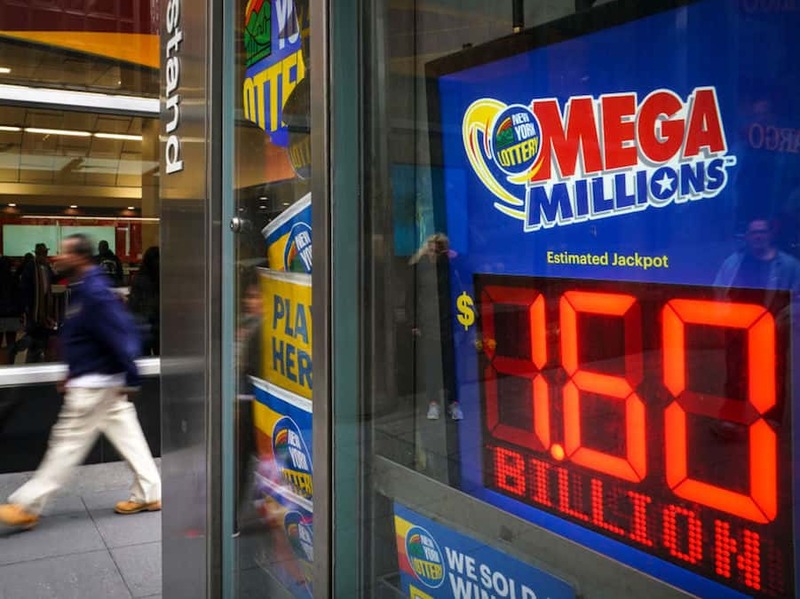 “I know it’s the way of the world and it’s good for camaraderie, but I don’t like office pools one bit,” said “Lottery Lawyer” Jason Kurland in the New York Post. What’s wrong with a pool? Well, things can get messy fast. Take for example the eight hair stylists who won a $9.5 million Hoosier Lotto jackpot in Indiana in 2013. One of the stylists claimed she bought the winning ticket separately from the pool tickets with her own money and, therefore, didn’t have to split the earnings with her seven coworkers. The case was eventually settled confidentially. And in another case in Ohio, a man sued his 22 coworkers when they won a $99 million Mega Millions jackpot. He claimed he consistently contributed to the employee lottery pool for several years but didn’t that particular time because he wasn’t at work while recovering from a back injury. The case was settled out of court. The best way to avoid this? Put it all in writing, estate-planning lawyer Daniel Ruttenberg told WTOP. When it comes to the tickets, you want it clearly established who is part of the pool, so have as much proof as possible in case you encounter a wayward coworker trying to claim what’s yours. He suggests everyone sign the ticket(s) and clearly establish who is part of the pool by scanning the ticket(s) and emailing them to everyone in the group. Kurland echoed the same advice in an interview with NPR. “The last thing you need are 20 people with 20 lawyers all going to court and fighting over this and tying the money up for years,” Kurland said. Having $1.6 billion isn’t much fun if you can’t access it. Susan Gonzalez is a digital producer and reporter for the E.W. Scripps national team. Follow her on Twitter @TheNewsan.